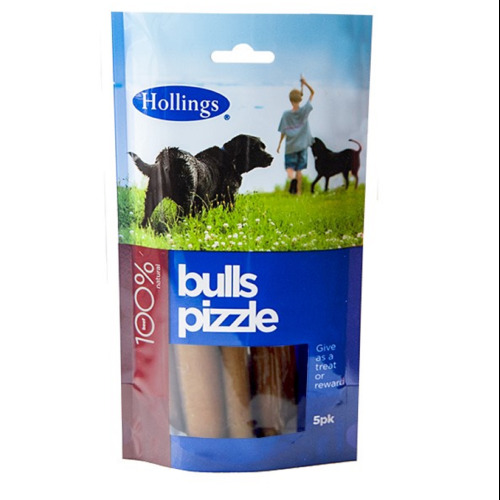 Hollings Bulls Pizzles are natural dog treats which have been air dried to lock in all the goodness. These quality treats are an excellent way to treat your dog. There are currently no questions for Hollings Bulls Pizzles Dog Treats - be the first to ask one!